David did not start his career as a collector. He has a B.A. in Communication from Washington State University and the Edward R. Murrow College of Communication (Go Cougs!). He spent a number of years working in broadcasting at several network television stations and media production companies in the Pacific Northwest. Soon the curiosity of working in the family business peaked, a new career path was taken and the third generation collector was born. David worked alongside with his father John Grimm for 20 years before taking over the company’s helm in 2010 as President and CEO. He is a past President of the Washington Collectors Association, and works very hard on the state association legislative team to protect creditors’ rights and preserve consumer protections in Olympia. David has been honored by American Collectors Association International by receiving the “Unit Leader of the Year” award for his work in Washington State promoting the interest of the credit and collection industry for positive public policy. He also works on various committees at state regulatory offices including the Department of Licensing, Attorney General and the Collection Agency Board. 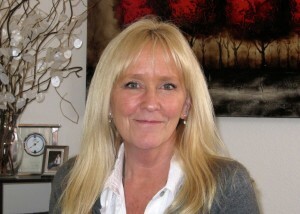 Laura has an extensive background in accounting, office management and customer service. She joined Grimm in 1996, and has served in every role within the company. As Office Manager, she oversees all corporate legal matters and her team supports daily operation responsibilities. She has a personal penchant for helping others, and often is a first contact for resolving consumer issues with positive outcomes. She is a true advocate for a credit professional, and is particularly well versed with our local courts and legal processes. In her years with the company, Laura enjoys being a problem solver and “go to resource” for our clients. 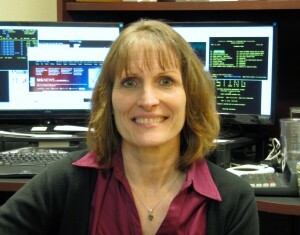 Starting as a data entry operator and collector, Lora’s career has spanned over 30 years through every position in the accounts receivable trade including management, sales, service and legal support. A seasoned industry veteran with exceptional people skills, she was invited to join the Grimm Team as Client Services Manager in 2007. She goes beyond the extra mile to provide the level of support and customer service that our clients deserve and demand. Her enthusiasm and energy radiate over the phone and at our client offices. Lora’s fundamental belief, and secret of her success, is to genuinely care for clients and treat them like friends. She loves her job and welcomes every opportunity to ensure that the priorities of our clients are always addressed and met. Doug is an attorney and skilled negotiator with a strong background in consumer law, creditor’s rights and commercial litigation. He has been Lead Corporate Counsel for Grimm since 1980. During his tenure with the company, he has successfully settled many cases and litigated before superior court judges and juries, as well as state boards and commissions. Doug and his legal teams are attentive, accountable and dedicated to getting results for our clients. 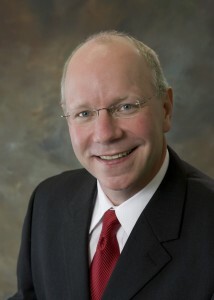 Doug has worked as a private practice trial lawyer in Olympia since his admission to practice in 1978. He is an Eagle Member in the Washington State Association of Justice (WSAJ), and has authored various articles for other trial lawyers. Doug, along with Wayne Williams and Dane Ostrander, formed the firm of Williams, Wyckoff & Ostrander, PLLC. 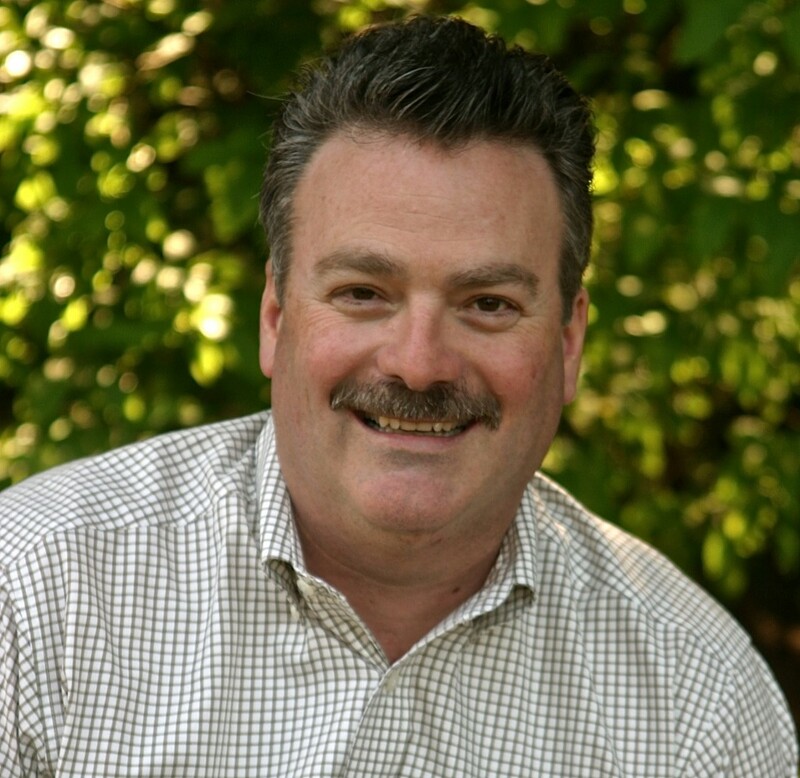 Rob serves as the onsite Information Technology Director at Grimm Collections. Rob graduated from Montana State University with a Bachelor of Science in Business, with an emphasis in Management Information Systems. Rob joined the company in 2001 and is responsible for directing and implementing all technology initiatives for the agency. He oversees all corporate networking, PC support, data security and telecommunications. His duties include operational and strategic planning, as well as anticipating changes and emerging trends in information technology. Rob is also an owner of two successful technical support companies in the area- Detailed Networks Inc. and Detailed Backup Inc.